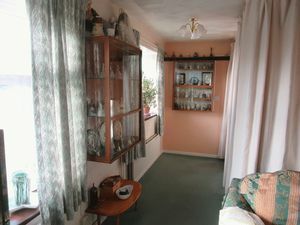 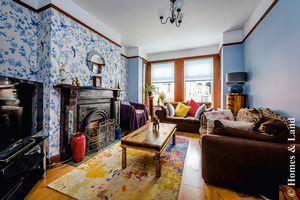 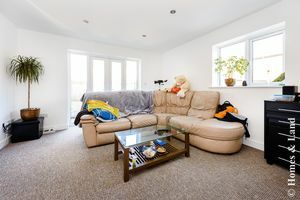 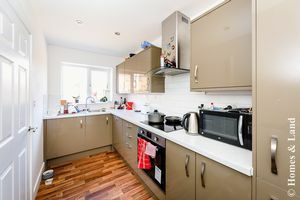 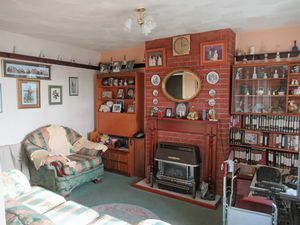 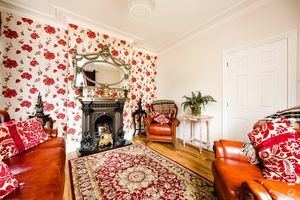 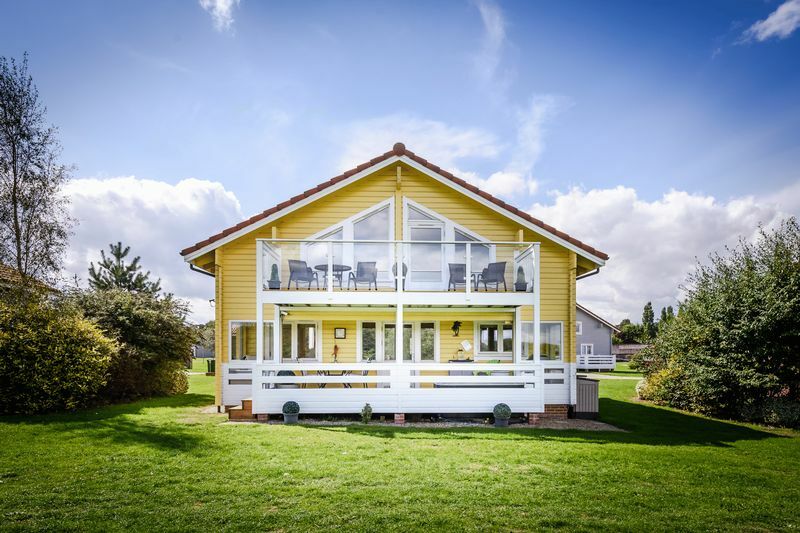 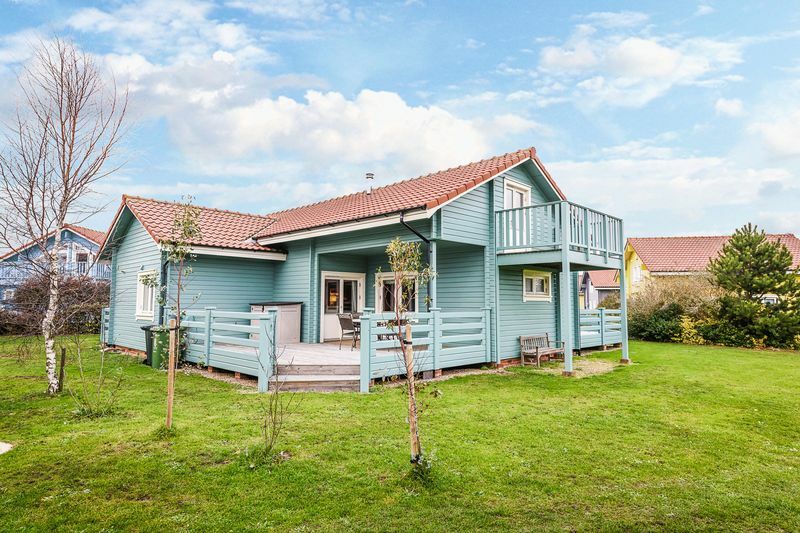 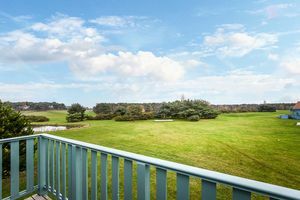 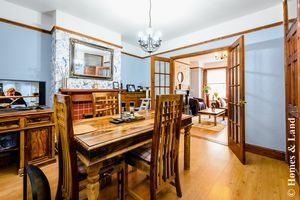 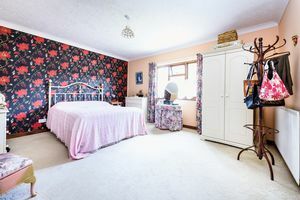 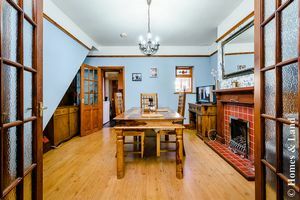 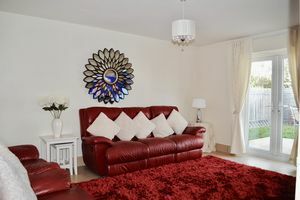 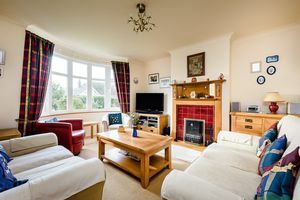 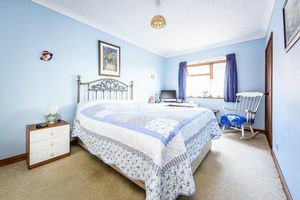 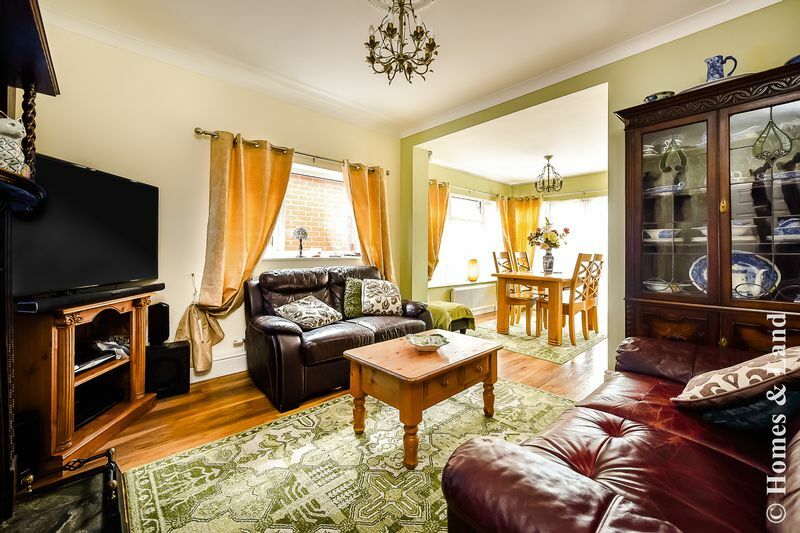 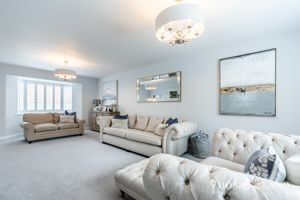 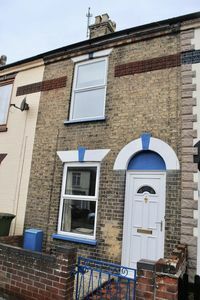 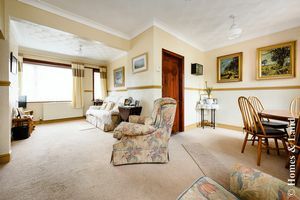 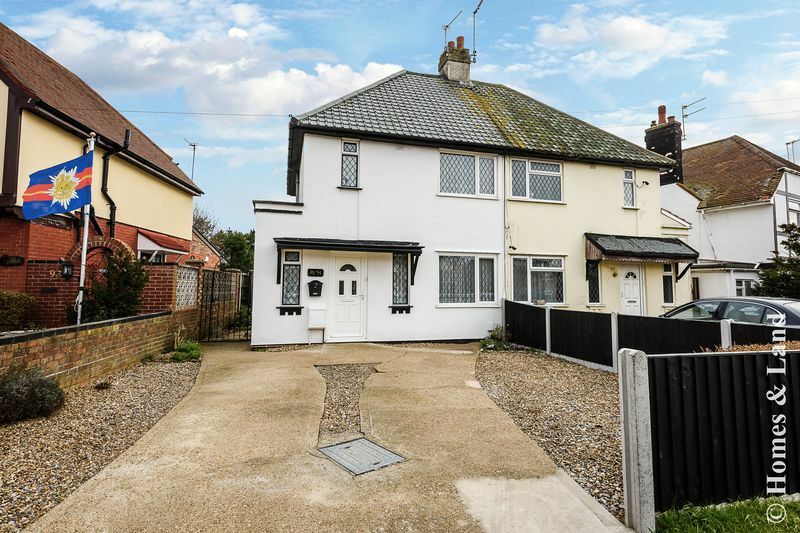 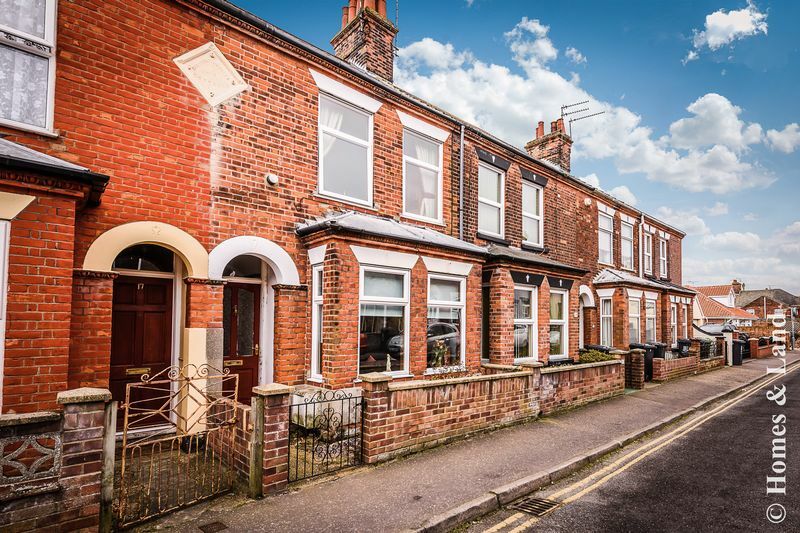 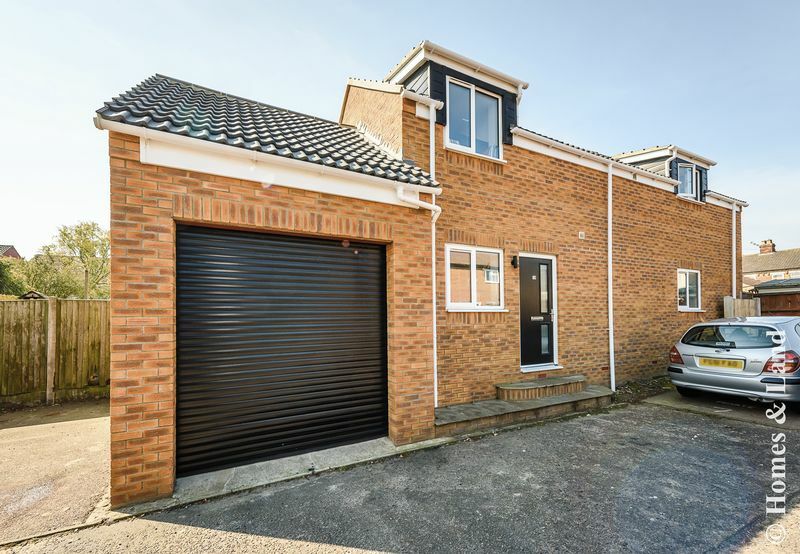 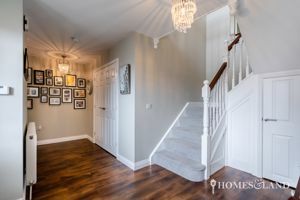 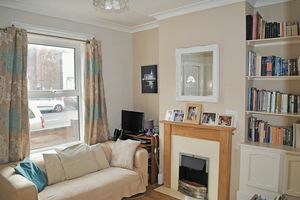 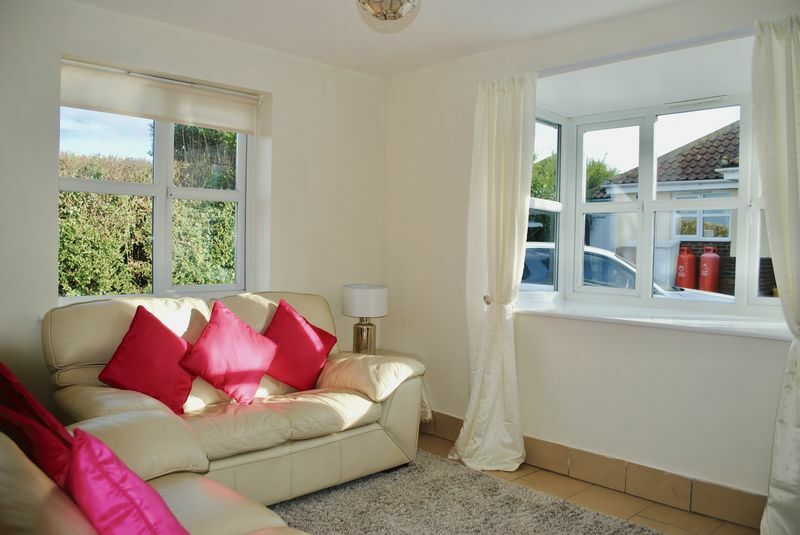 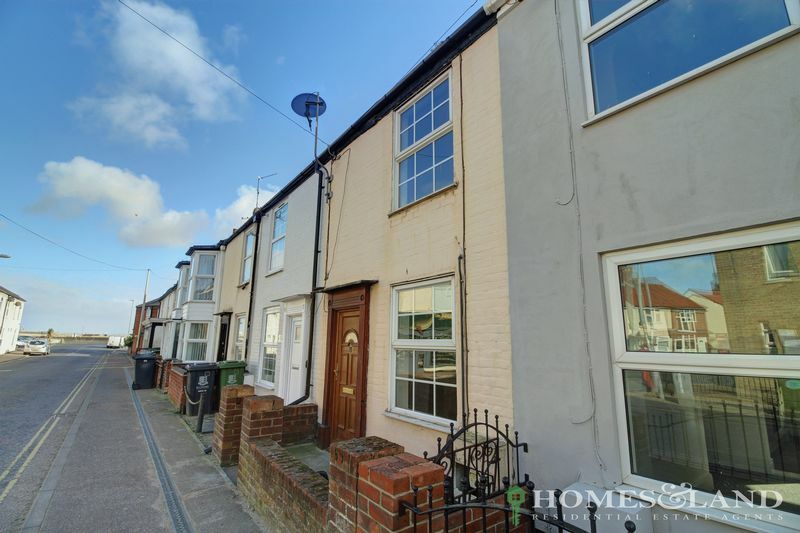 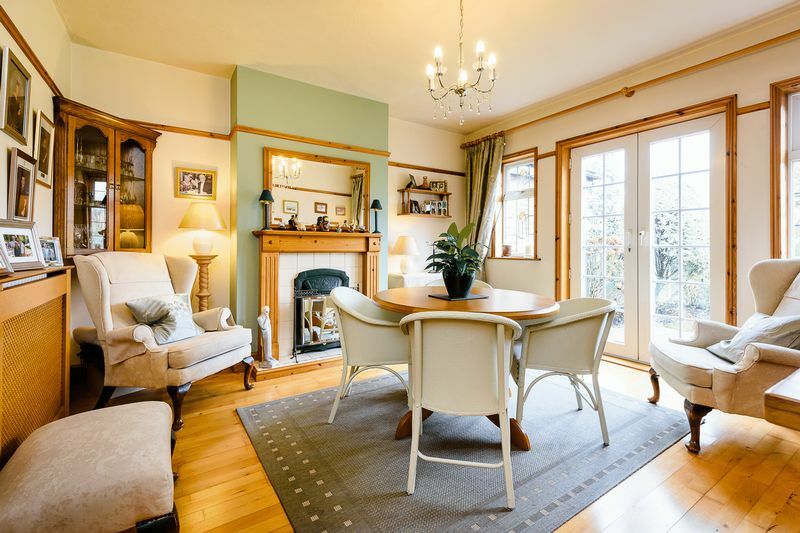 Homes and Land Residential are delighted to offer this two bedroom mid terrace house located within a short walking distance of the beach and riverside, Accommodation offering two reception rooms, kitchen, first floor two bedrooms and family bathroom. 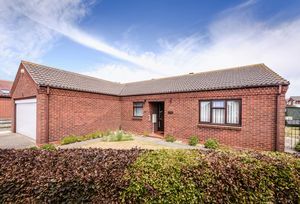 External small enclosed front area in front of the house and courtyard to the rear with small brick storage outbuilding with communal access to the rear of the property. 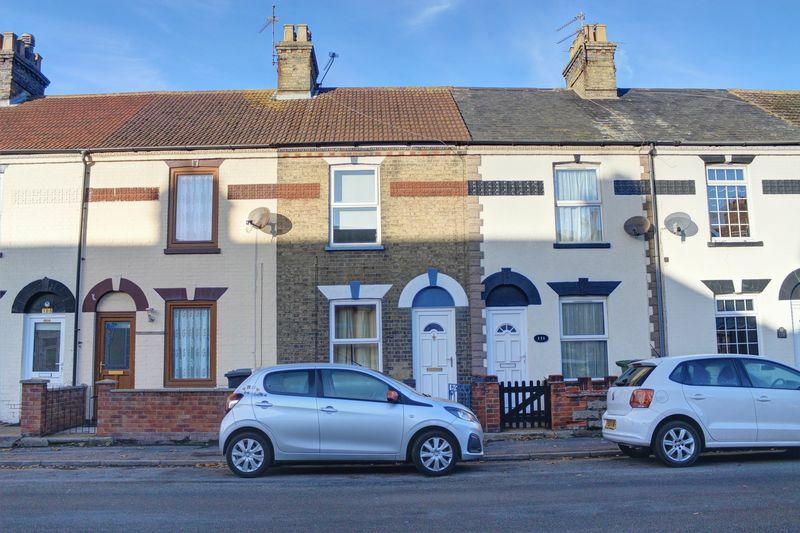 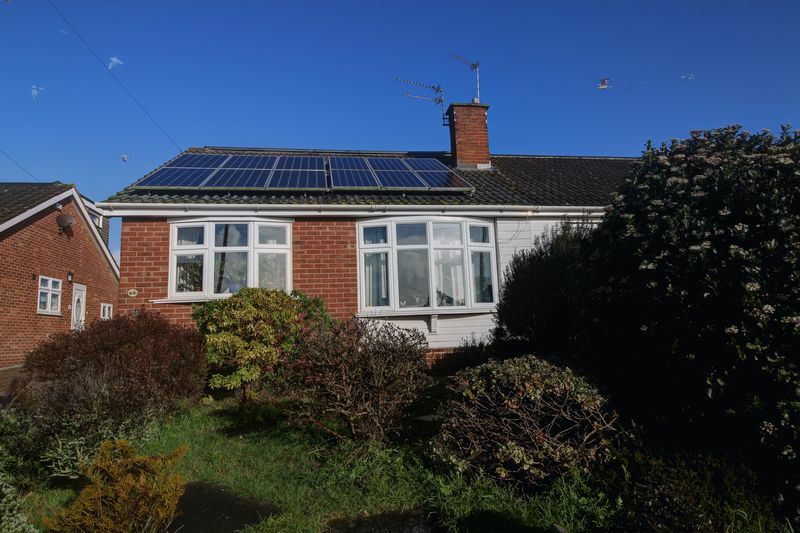 Homes and Land Residential are DELIGHTED to offer this three bedroom semi-detached house located on Middleton Road in Gorleston with NO ONWARD CHAIN. 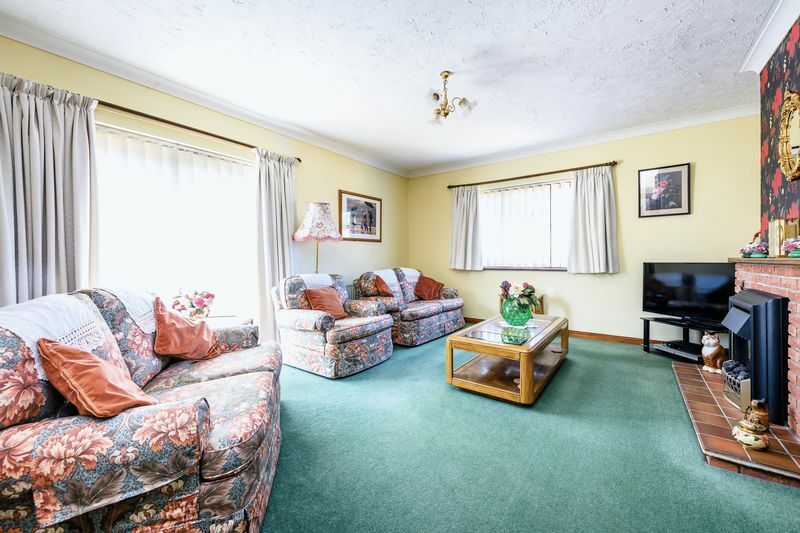 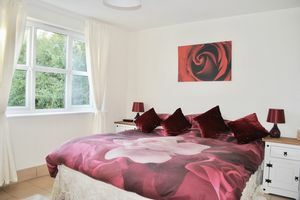 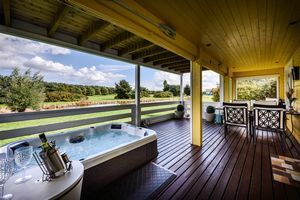 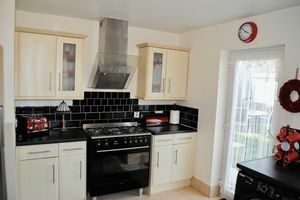 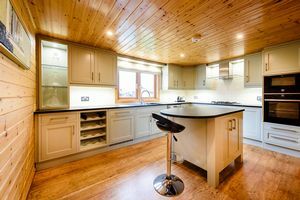 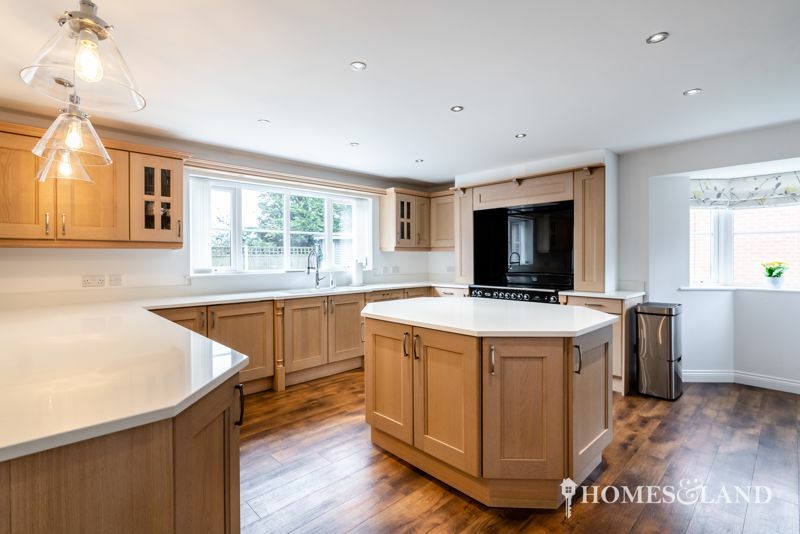 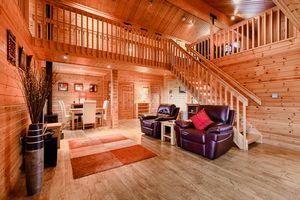 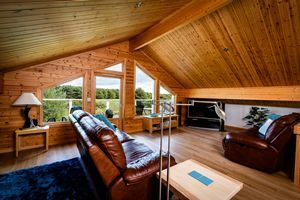 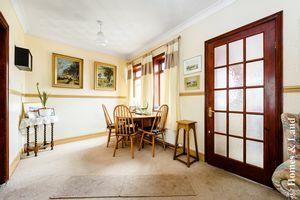 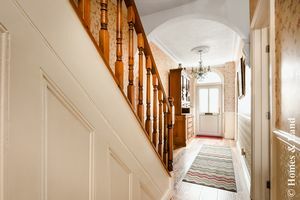 Accommodation comprises of an open plan L-shape lounge and dining room, kitchen, cloakroom. 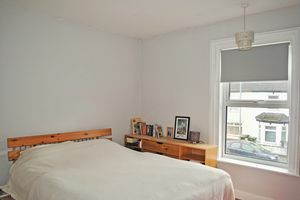 First floor three bedrooms and bathroom. 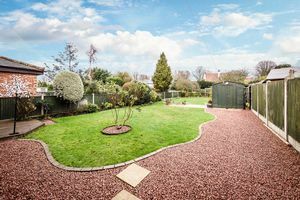 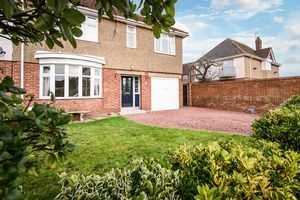 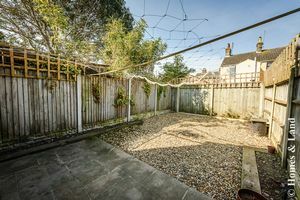 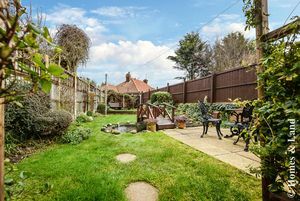 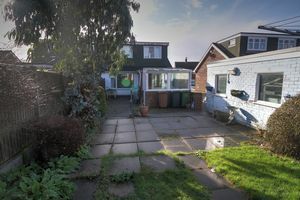 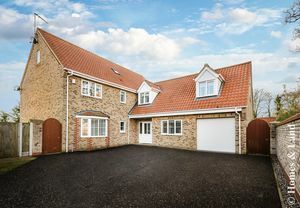 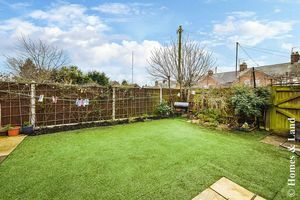 External off road parking in front of the property and well presented enclosed garden to the rear of the property.